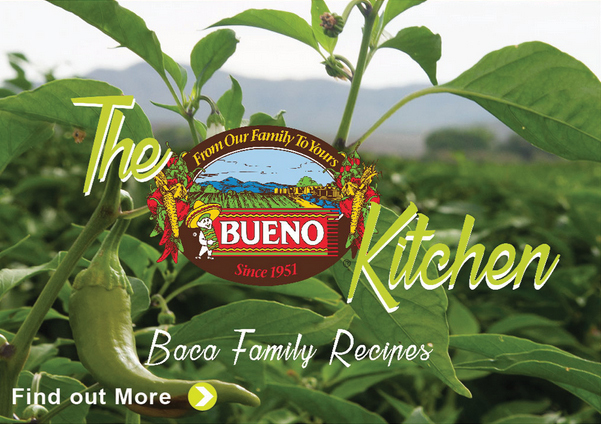 For generations, New Mexico Green Chile and New Mexico Hatch Green Chile have been our heritage at Bueno Foods, the pride and joy of New Mexican culture, the heart and soul of our local cuisine. Our father, Joe Baca, used to say he was “bred on red and weaned on green.” He meant chile, of course! 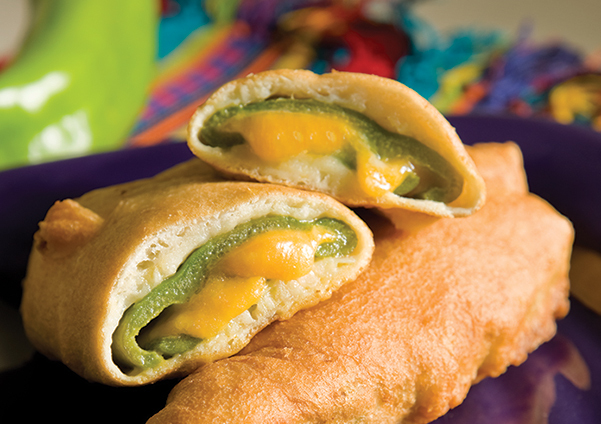 He, along with his brothers, were the first to flame roast and freeze green chile on a commercial scale. And even though there have been many imitators since, Bueno Foods remains the industry leader in innovation and quality. 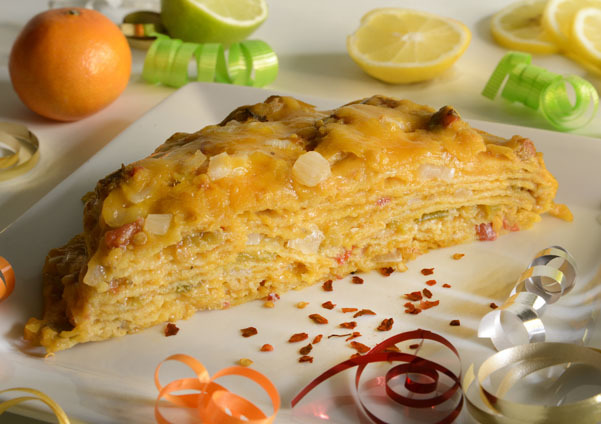 Our green chile starts in the fertile chile fields in the Hatch and Rio Grande River Valleys in southern New Mexico. New Mexico is known for growing the best chile in the world but it’s not just because of our state’s climate, soil, and seed. It’s also because our farming practices are the best in the world. Chile is our cultural heritage, and the farmers make sure that the chile exceeds the highest standards in the industry. 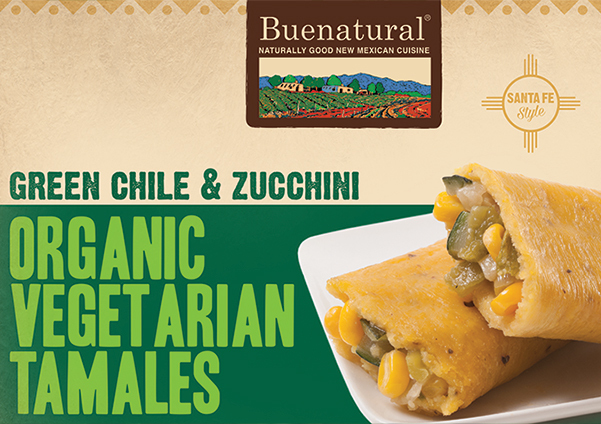 By choosing BUENO®, you are keeping the New Mexican chile tradition alive. And you can be sure when you see the Certified logo, you can eat with pride: 100% New Mexico grown Green Chile.